Credit Line The exhibition was organized by the Dallas Museum of Art. Air transportation provided by American Airlines. Description The Museum recently acquired a group of works by artists of the Mono-Ha movement, the successor to Gutai. 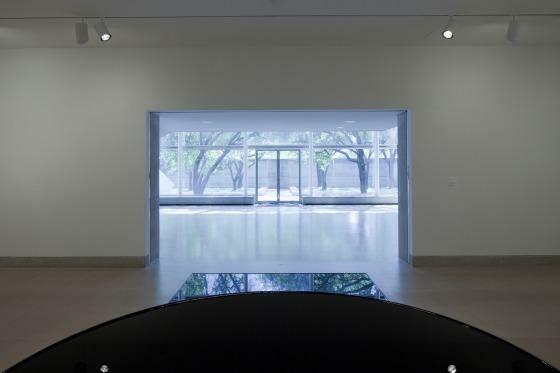 Founded by Nobuo Sekine and Lee Ufan, Mono-ha, which translates roughly as "School of Things," was a Tokyo-based contemporary art movement that developed in the late 1960s. 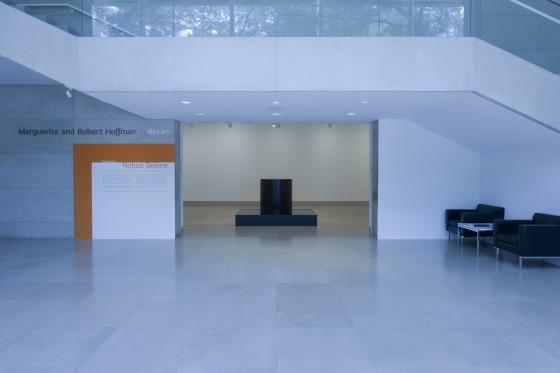 Mono-ha aimed to "eradicate the remnants of Modernism"; its artists often juxtaposed natural and industrial material, such as stone, wood, water, steel panels, oil, and rubber, to construct new relationships among works in relation to site and location. 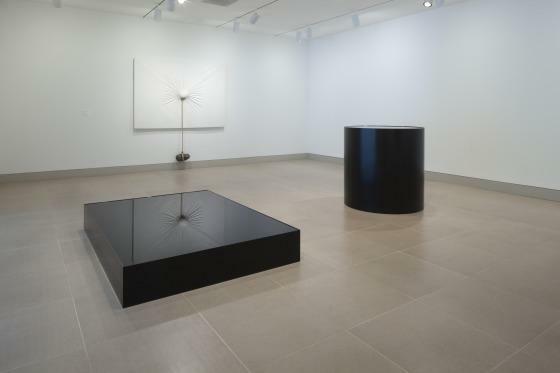 Currently on view through August 27 in the entrance to the Hoffman Galleries are three of the recently acquired works by Nobuo Sekine. 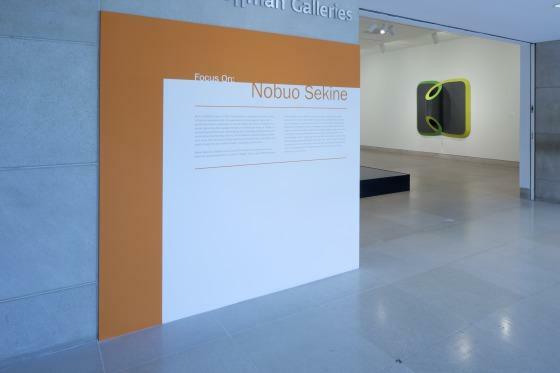 Throughout his career, Sekine has been deeply interested in exploring the notion of "phase," a concept borrowed from the mathematical field of topology, which examines the continuity and connectivity of forms. 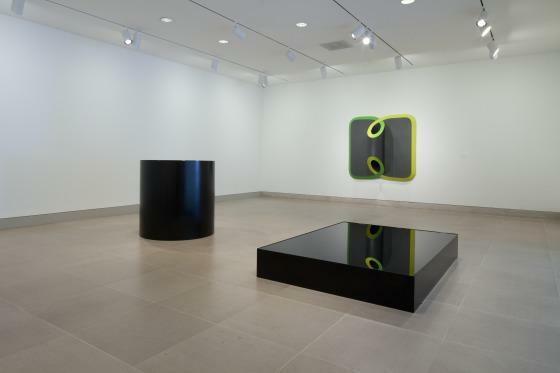 Each of the works on view, from the artist's Phase series, investigates these topological concepts through the use of optical illusion, equivalence, and tension.